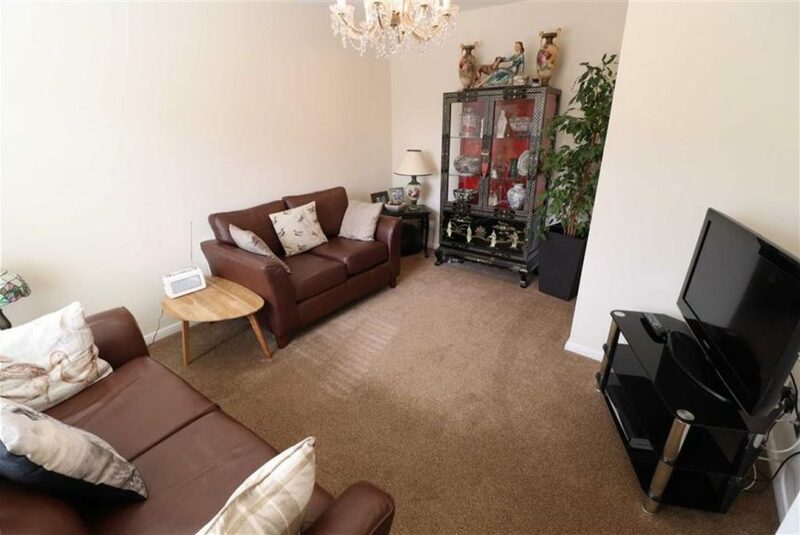 A stylish well presented two bedroom townhouse located in the thriving South Leicestershire village of Great Glen. 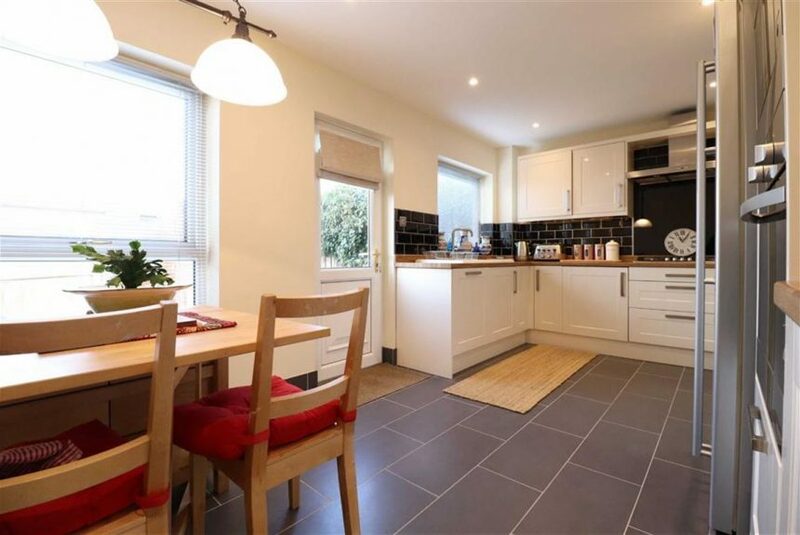 Located within close proximity to the village centre this recently renovated two double bedroom townhouse is an ideal first time or investment purchase. 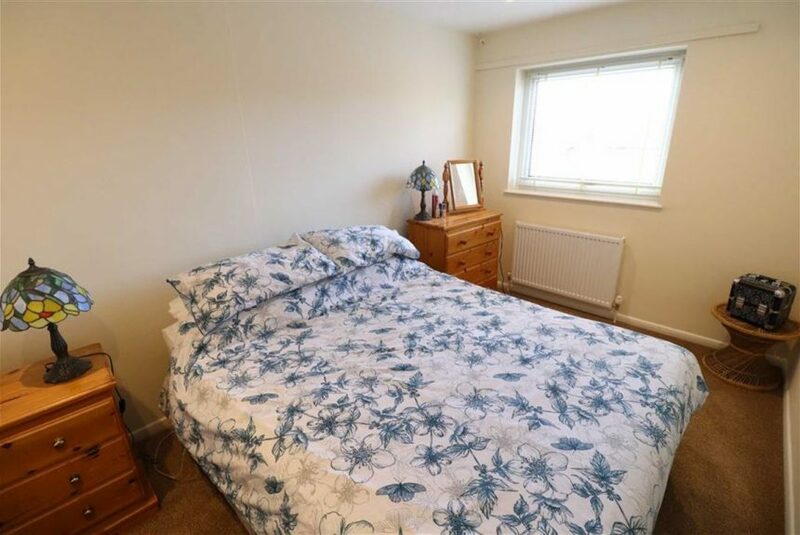 The property consists of a large airy entrance, light living room, recently re-fitted kitchen, two double bedrooms, bathroom with separate WC and a low maintenance private rear garden. Great Glen is a popular village with a wide range of local amenities and is surrounded by attractive rolling countryside. 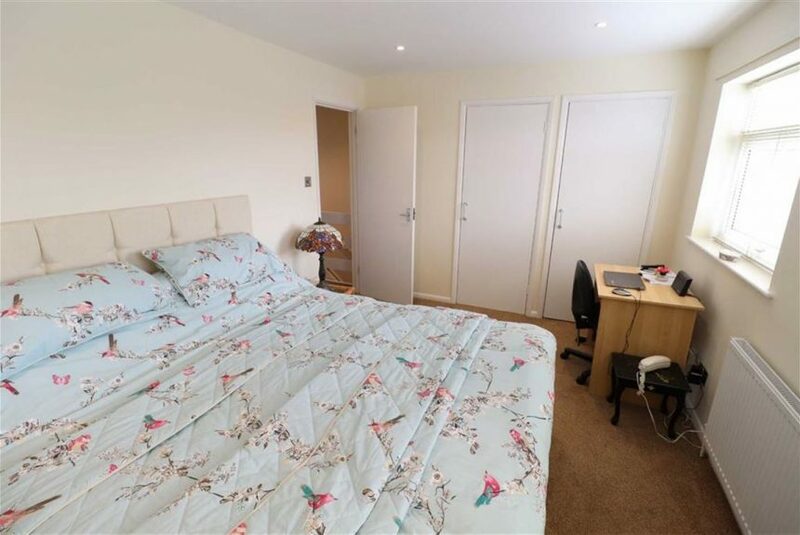 EPC C.
Accessed via double glazed uPVC door, ceiling light point, storage cupboard with hanging space, timber doors to rooms and stairs to first floor. Ceiling chandelier point, uPVC double glazed window to front elevation, wall mounted temperature control unit, radiator and television point. Inset ceiling spotlights, uPVC double glazed window to rear elevation, fitted kitchen consisting of a range of wall and base units with integrated AEG dishwasher, integrated washing machine, Zanussi oven and microwave, recess for American style fridge freezer, oak work tops with five ring Zanussi gas hob with glass splash back and fitted extractor hood over, ceramic sink and drainer with brushed chrome mixer tap over, part metro brick tiled walls, radiator, laminate flooring and double glazed uPVC door to rear elevation. Inset spotlights, uPVC double glazed window to front elevation, handy built in wardrobe and radiator. Inset spotlights, uPVC double glazed window to rear elevation and radiator. 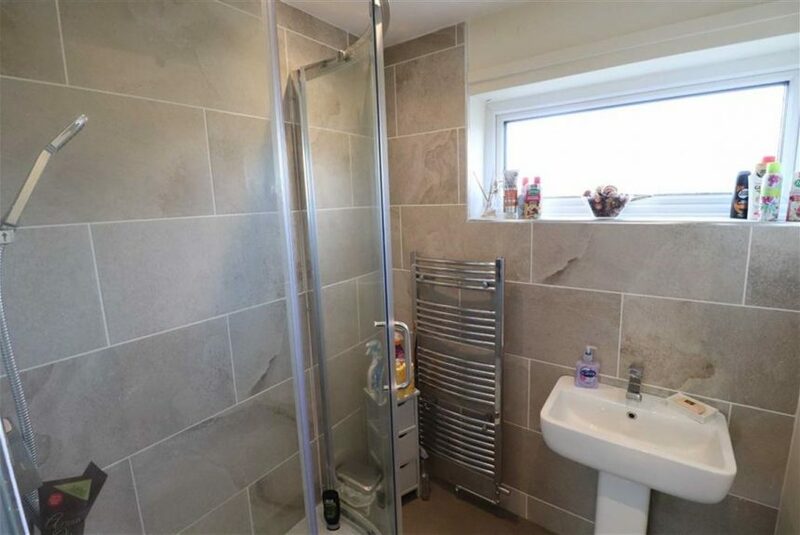 Inset spotlights, obscure double glazed uPVC window to rear elevation, tiled walls, stylish ceramic wash hand basin with chrome mixer tap over, corner shower with rainfall shower head as well as a hand held head, glass surround and chrome heated towel rail. Separate WC with low flush WC and obscure uPVC double glazed window to rear elevation. 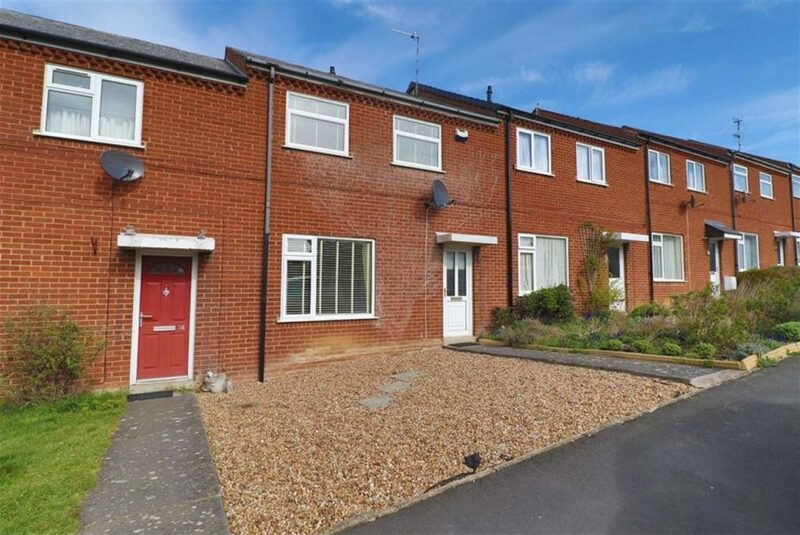 To the front of the property is a front garden with a path leading to the front door. 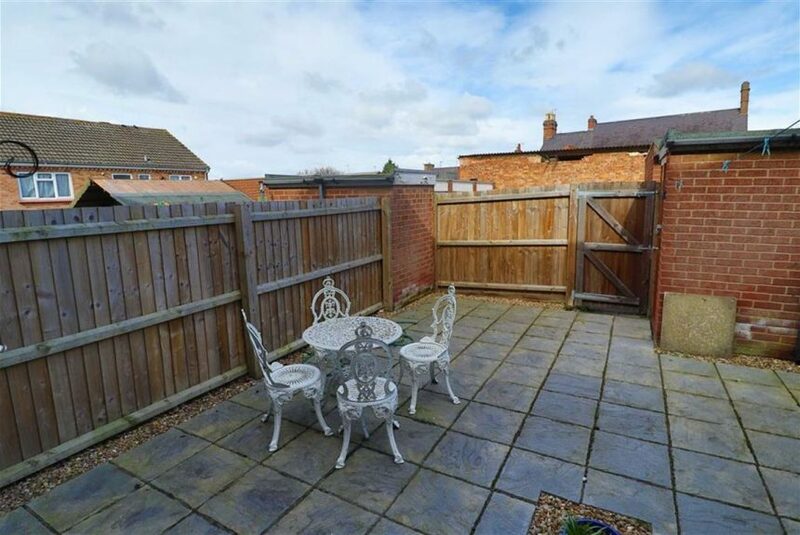 To the rear of the property is a pretty garden with patio entertaining areas as well as a brick built outhouse with power and lighting and fully timber fenced boundaries with a rear gate. 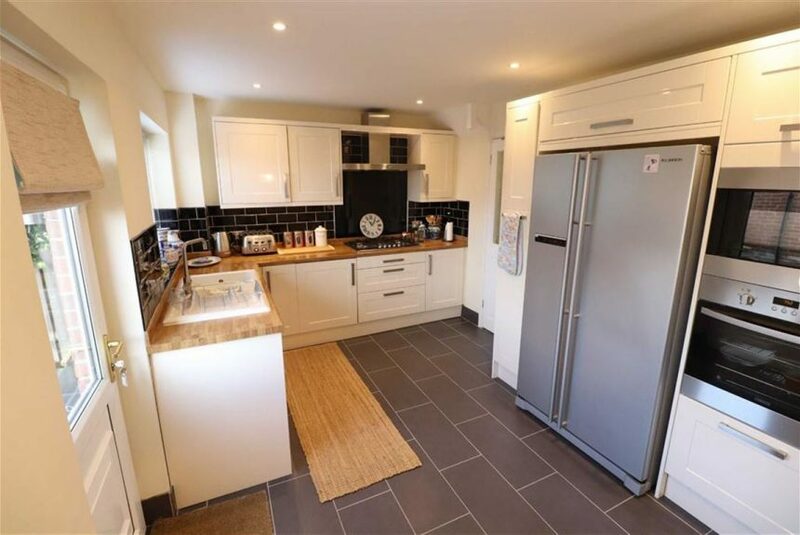 Great Glen lies approximately five miles south east of Leicestershire city centre and is a popular village with a strong community spirit and a wide range of local amenities including shopping, a hair salon, three public houses, GP surgery and local primary school. Viewings are strictly by appointment only and will be accompanied by a member of Fothergill Wyatt’s sales team. Please call the office on 0116 270 5900 to book an appointment or email info@fothergillwyatt.com. 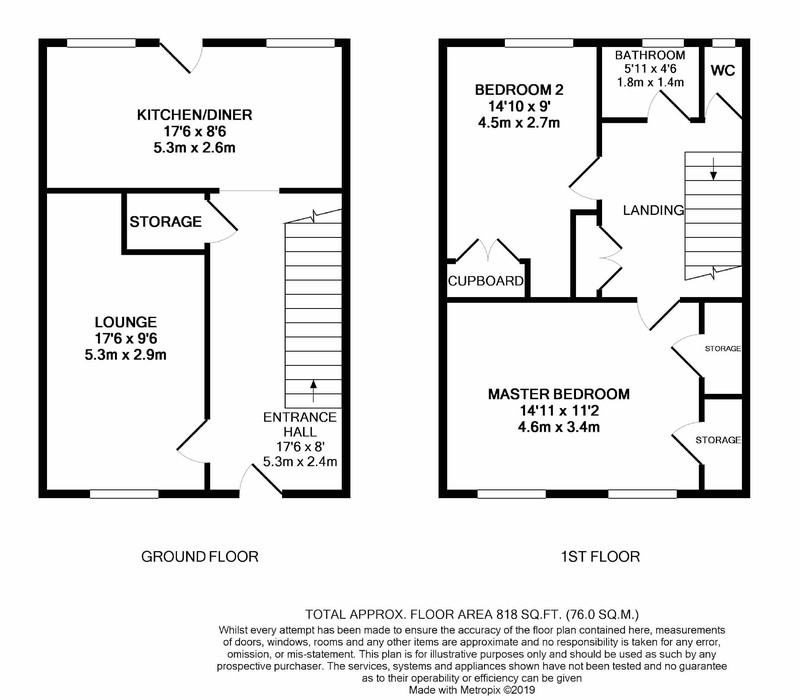 An Information pack containing detailed information about the property, history and other information is available from the office. Please enquire on 0116 2705900 to request a copy. Proceed out of Leicester on the A6 London Road in a southerly direction taking the first turning at the roundabout as indicated to Glen Rise, and the first left onto Church Road followed by turning right into Main Street, and the first left into Rupert Way becoming Naseby Way where the property can be located on the left hand side. Sat Nav Ref: LE8 9GS.